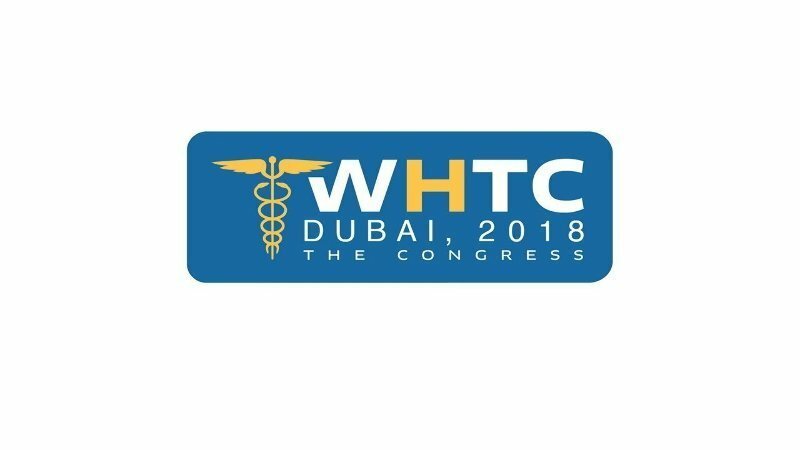 The Dubai WHTC is the first and ONLY event focused on bringing corporate purchasers of healthcare together with world class medical providers. The Congress hosts the final decision makers of health authorities and key players in the Health Tourism Industry and offers a unique B2B format adapted to your Prospecting Strategy. 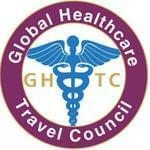 This post has been written by Global Healthcare Travel Council and viewed 1538 times.